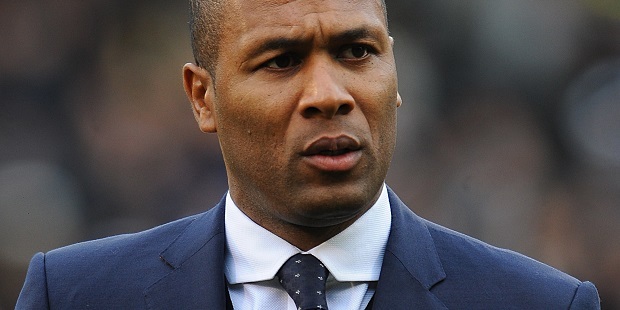 The Mail on Sunday reports that Les Ferdinand is set for talks with the Football Association over the role of technical director. QPR’s director of football is seen as a possible replacement for Dan Ashworth, who is leaving the job to become technical director at Brighton. The Mail on Sunday reports that other candidates include Spurs academy chief John McDermott, Wolves’ technical director Kevin Thelwell and Liverpool’s academy director Alex Inglethorpe. Mike Rigg, who previously held positions at QPR, Fulham and the FA, is also said to be in the frame along with former Brentford boss Mark Warburton. Meanwhile, Chelsea want Sunderland’s teenage midfielder Bali Mumba, it is claimed. The 17-year-old has made just four appearances for the League One club but has been touted for a move to the Premier League. The Sun on Sunday claim Chelsea are battling with Manchester City in an effort to sign him. It comes after scouts from both clubs watched an FA Youth Cup match between Sunderland and Halifax on Wednesday. 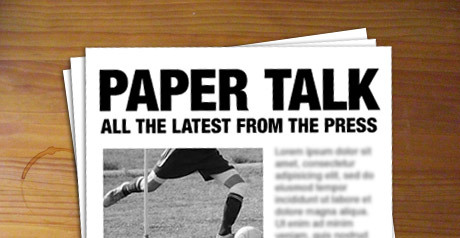 The newspaper say City “were in pole position” to snap up the England youth international and were willing to pay £2.5m but that Chelsea are now also keen. And the Sunday Express claim Barcelona are planning a move for Chelsea defender David Luiz, whose contract expires at the end of the season.